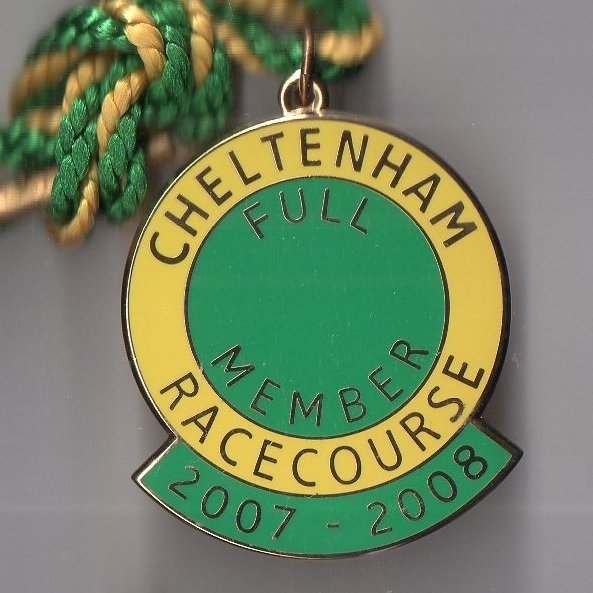 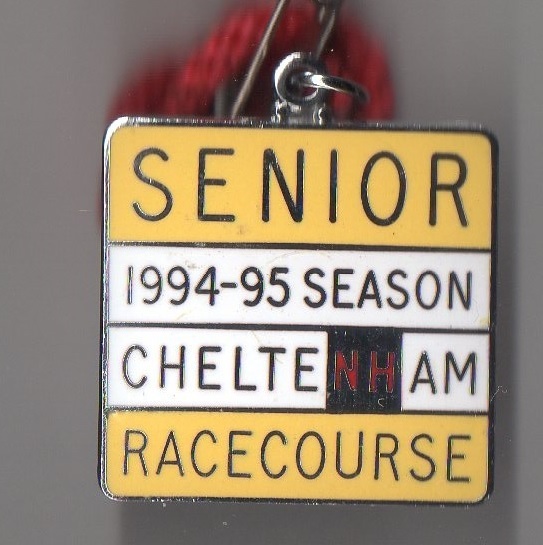 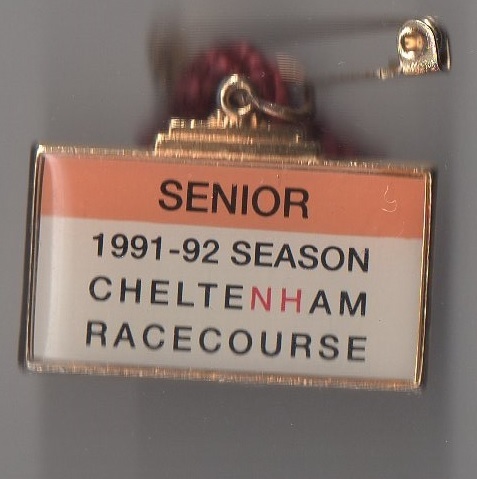 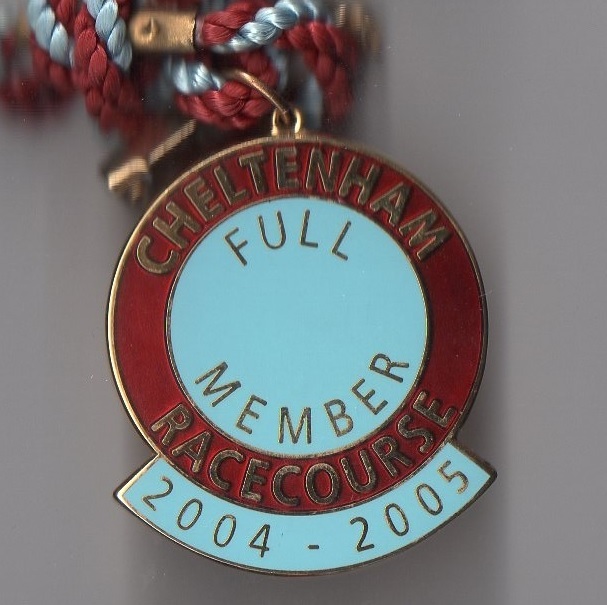 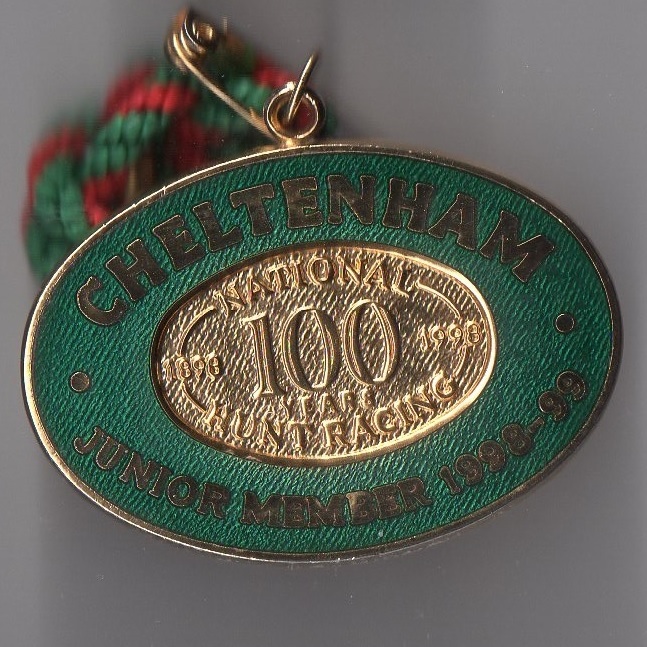 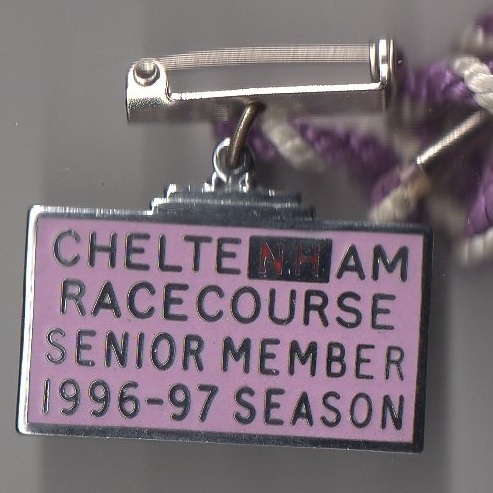 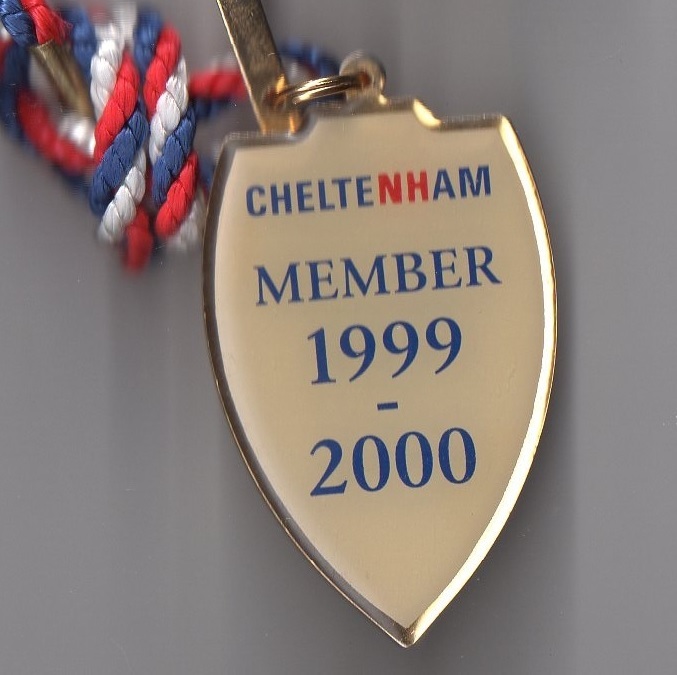 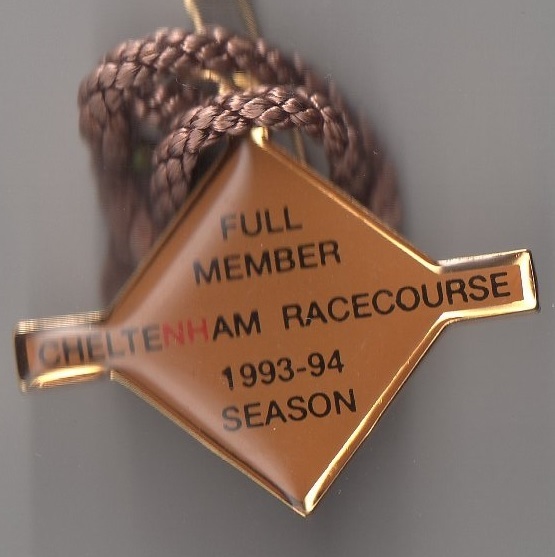 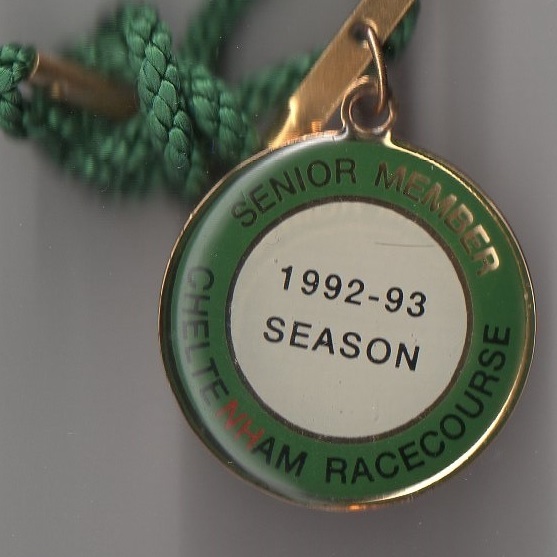 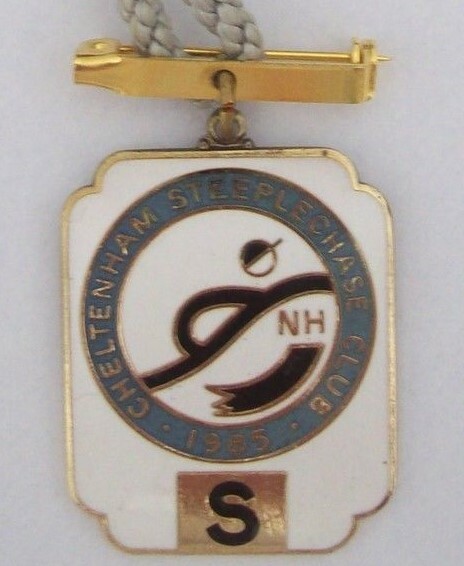 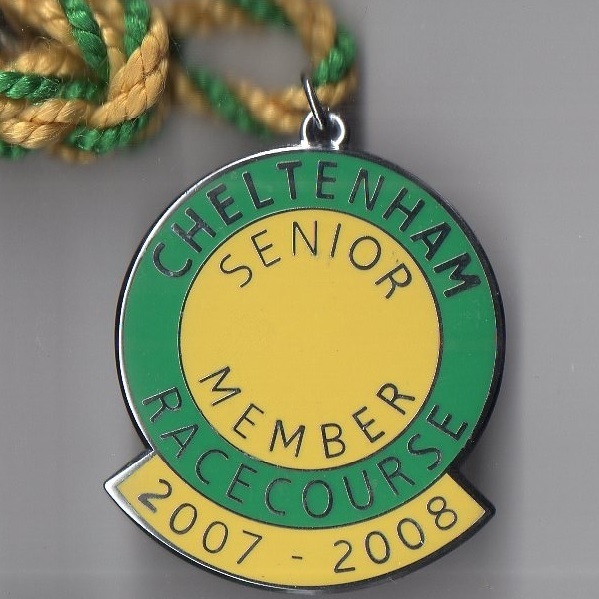 Although racing took place in Cheltenham as early as 1815 on Nottingham Hill, these were minor flat races, and the first occasion racing was staged on Cleeve Hill was on Tuesday 25th August 1818 when the opening race was won by Miss Tidmarsh, owned by Mr E Jones. 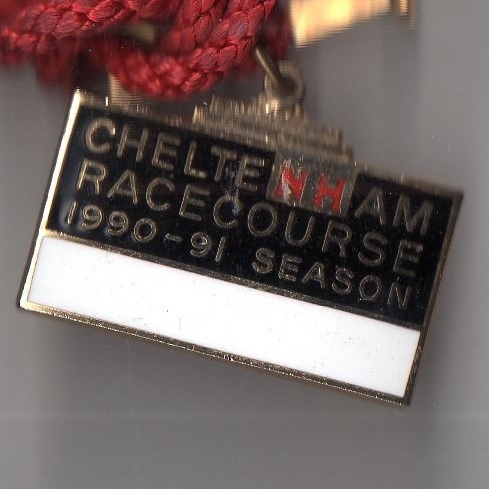 However, the first time results were included in the Racing Calendar was in 1819 when a Flat card was witnessed by the Duke of Gloucester who donated 100 Guineas to the prize fund. 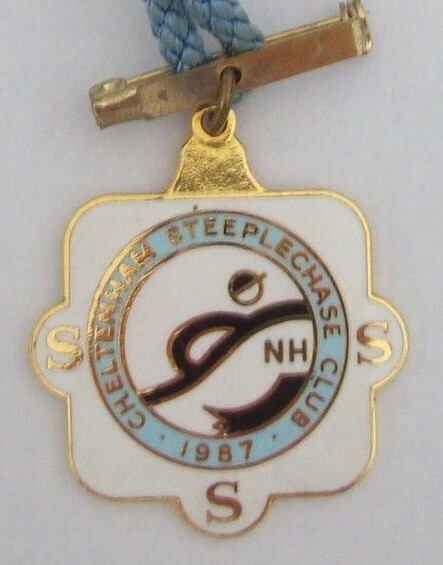 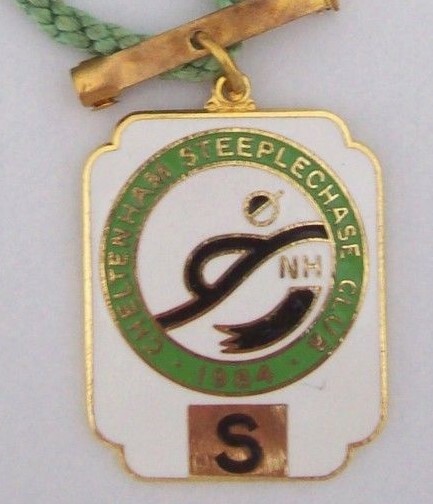 By 1831 races were being staged at Prestbury, although not on the present day course, and three years later the Grand Annual Steeplechase was run for the first time. 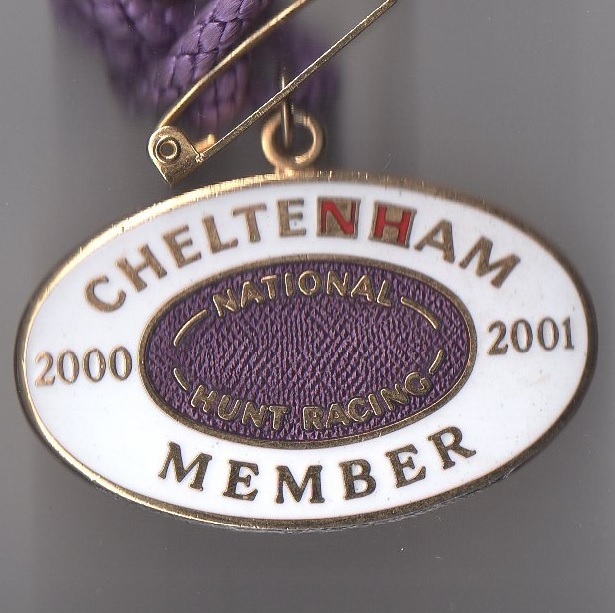 In 1839 Lottery won the Grand Annual having previously triumphed in the first Aintree Grand National, but the next year the meeting transferred to Andoversford for a brief period, only to return to Prestbury in 1847. 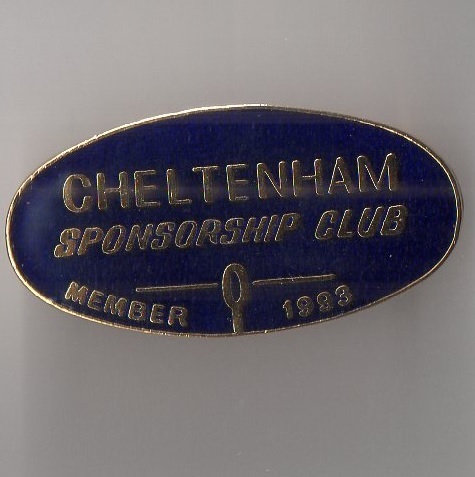 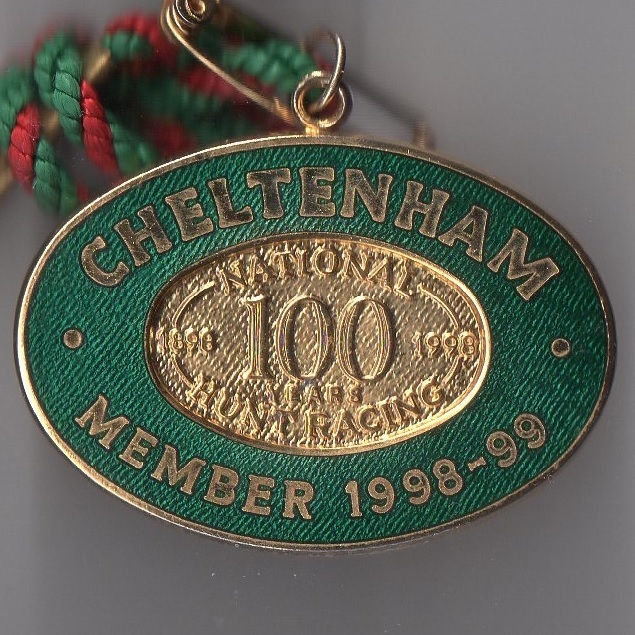 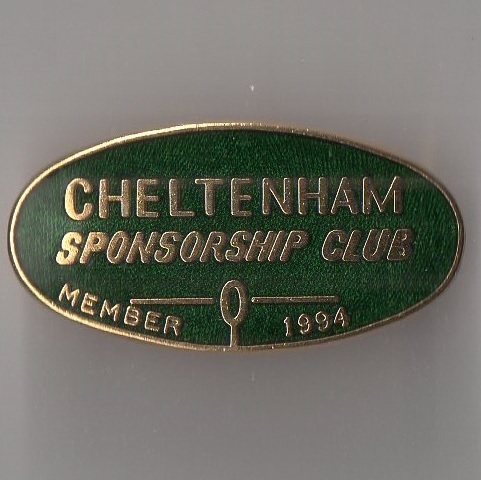 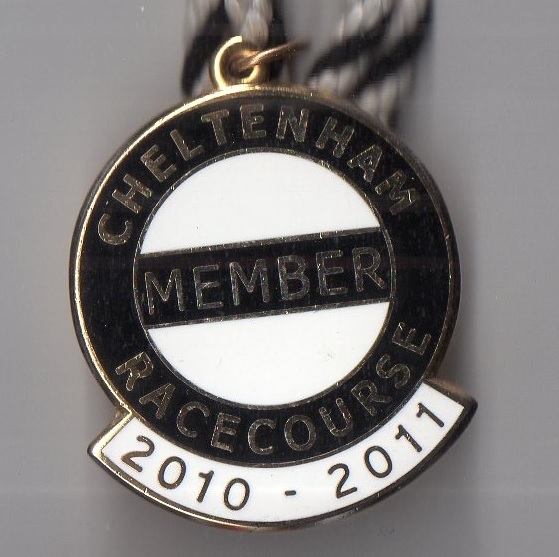 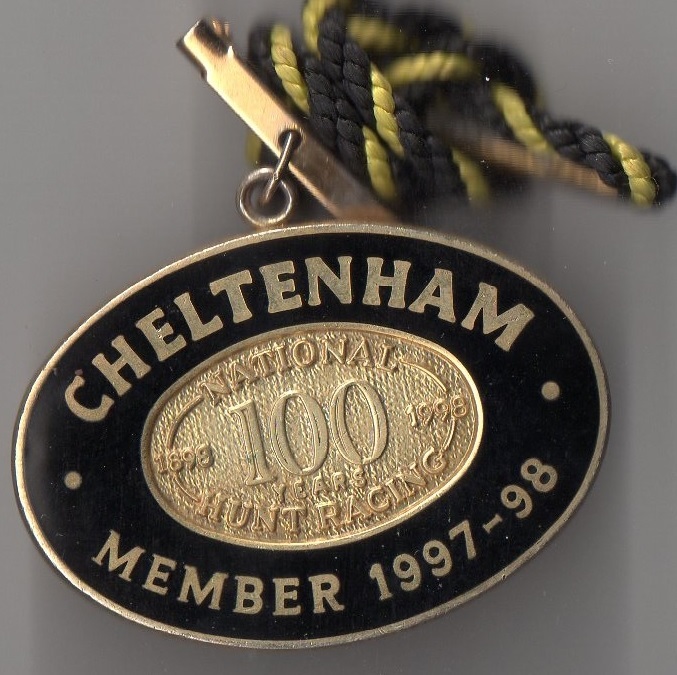 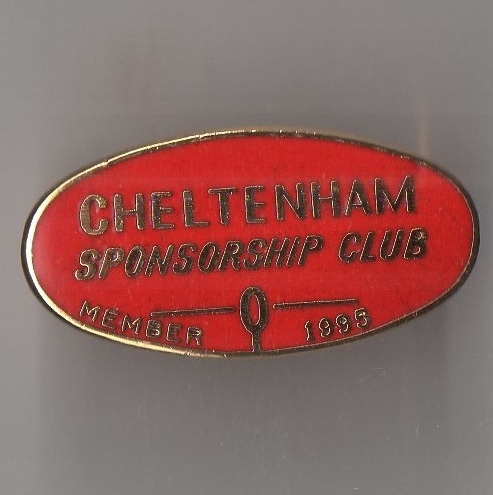 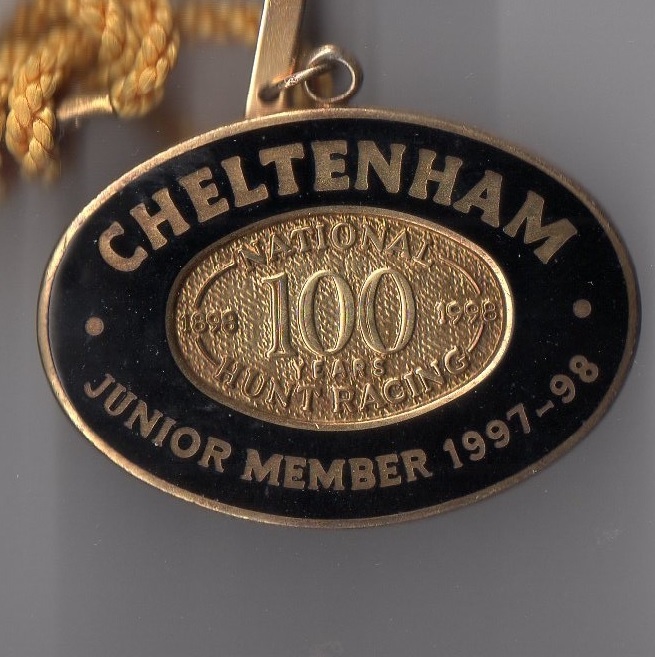 The year 1902 was important in Cheltenham’s history because races moved to Prestbury Park, their present home, for the first time and the Festival was in its infancy. 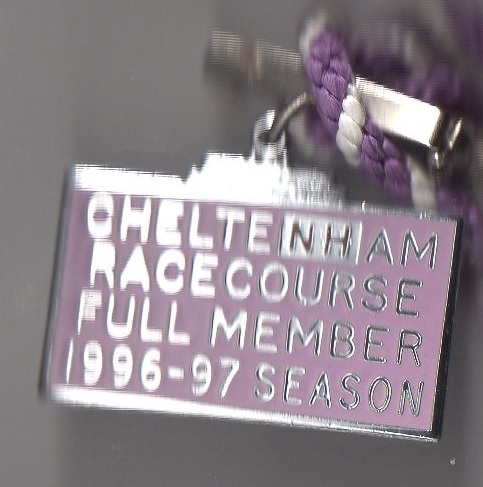 The new stands were completed in 1914 and the present day Festival races, as we know them, began to take shape. 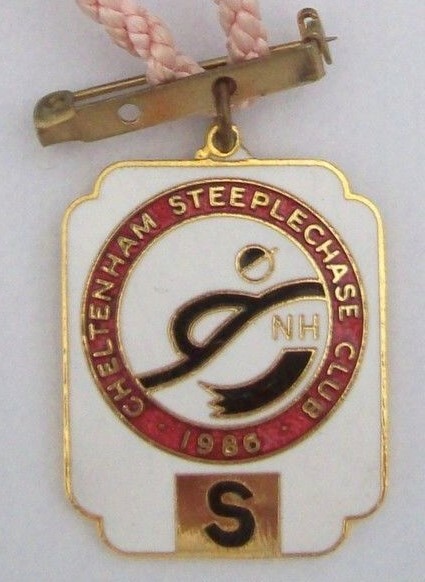 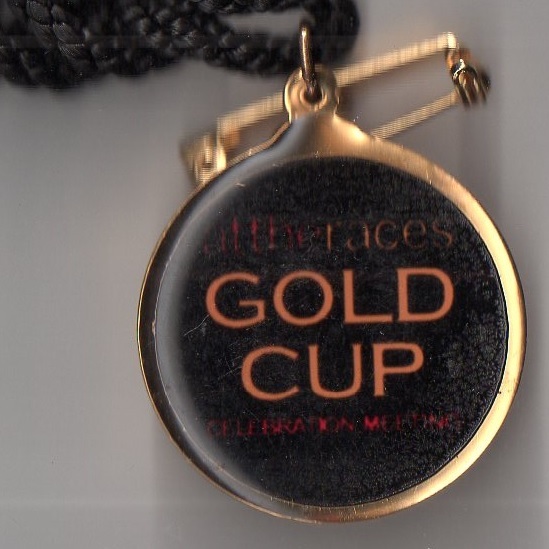 The Cheltenham Gold Cup, over 3 ¼ miles, was run for the first time in 1924, with the Champion Hurdle following three years later. 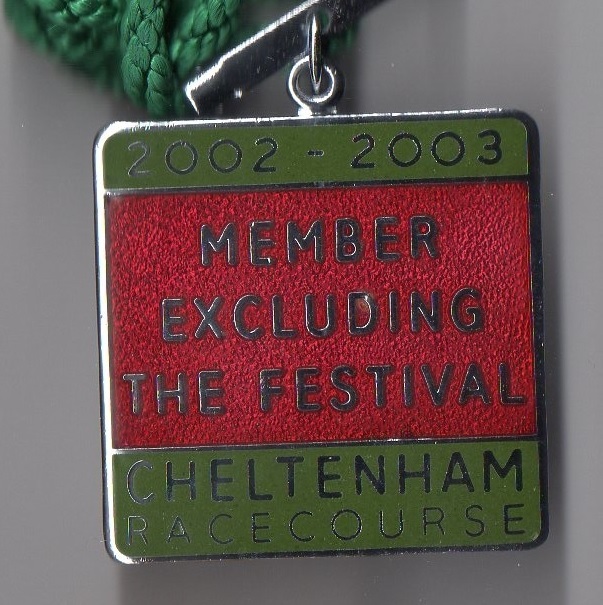 The Festival has evolved over the past century into the glorious feast of racing it is today, and it can now be enjoyed from new stands which were opened in November 2015. 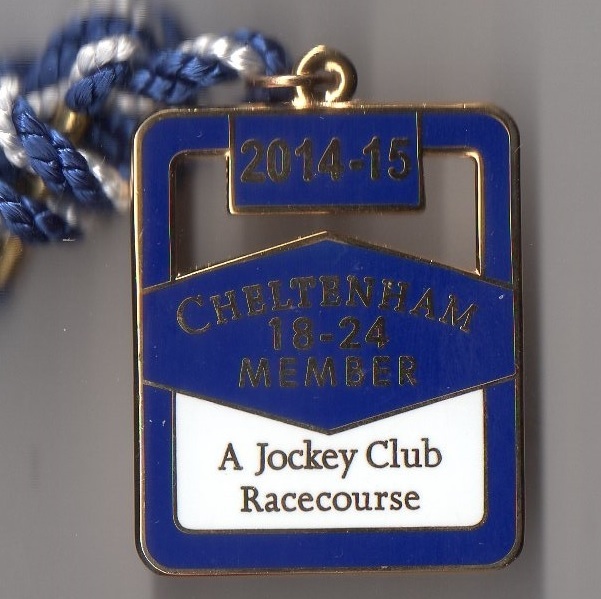  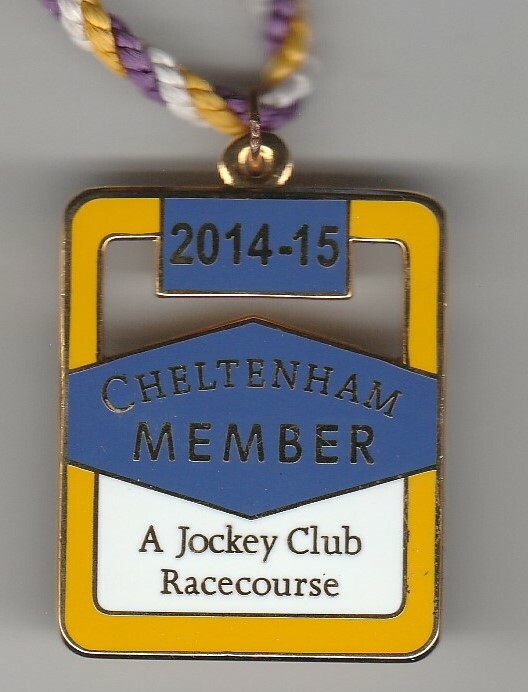 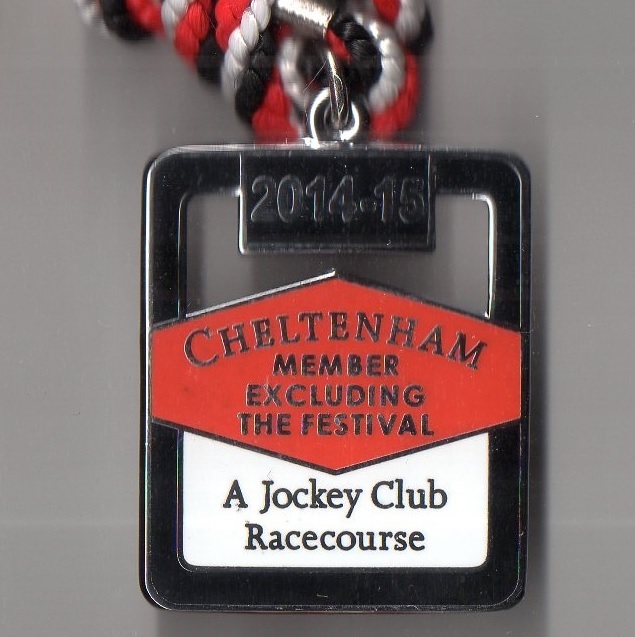 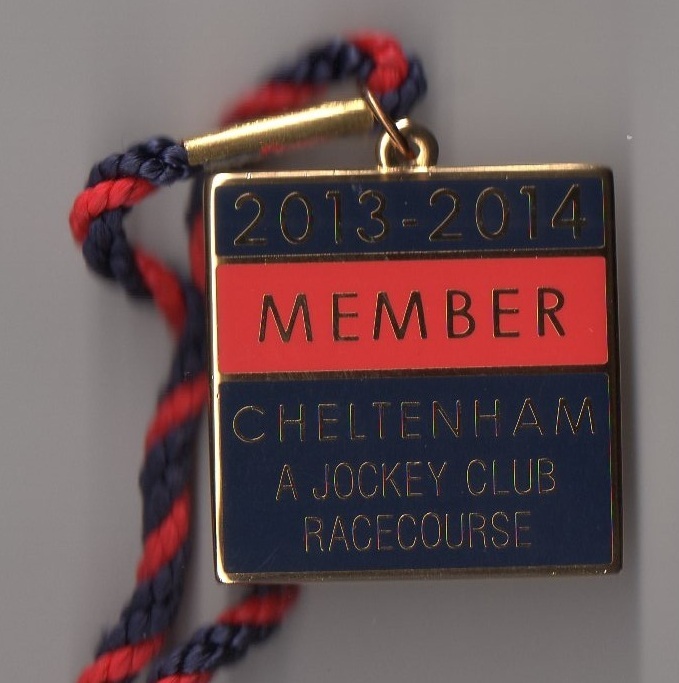 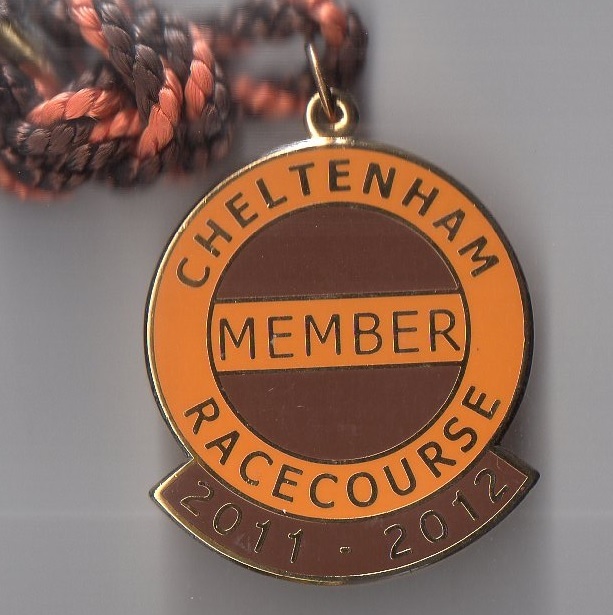 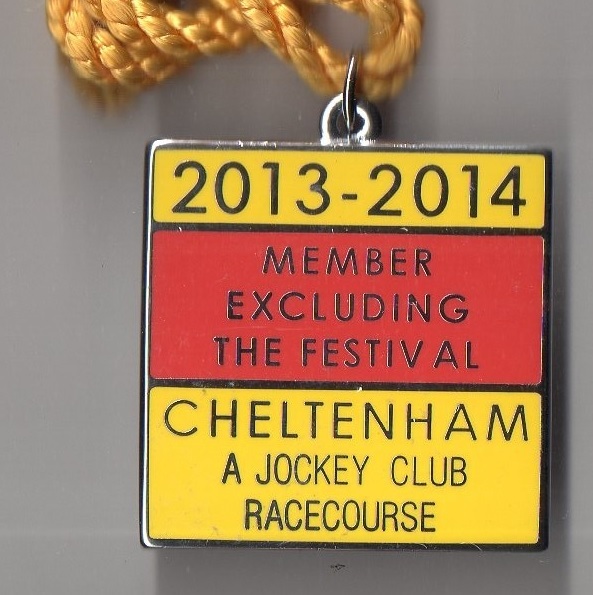 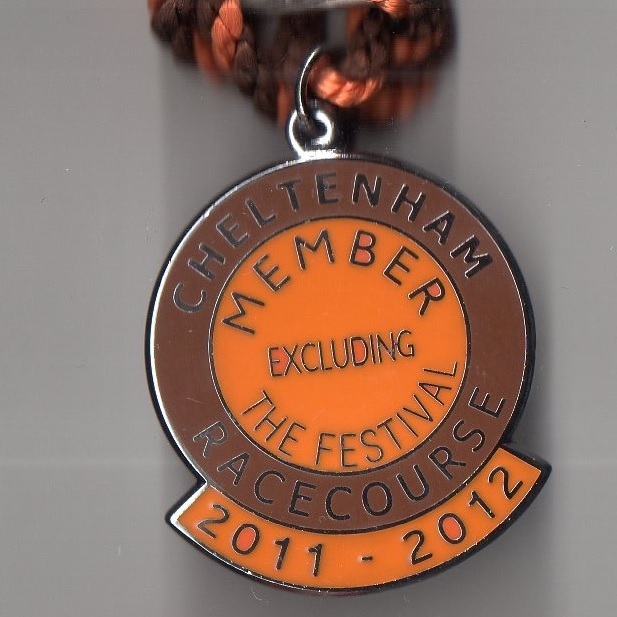 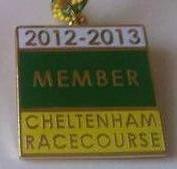 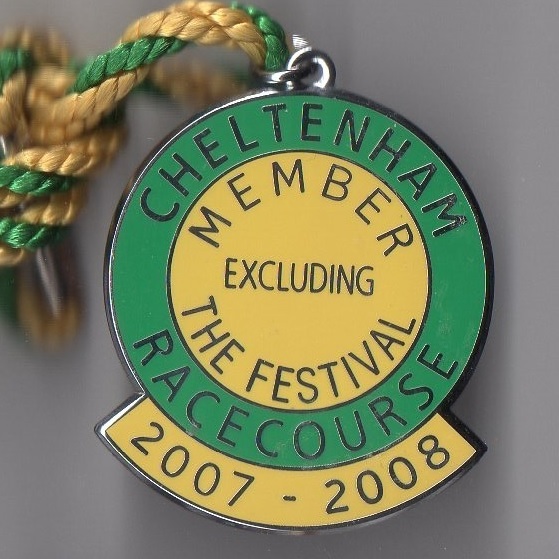 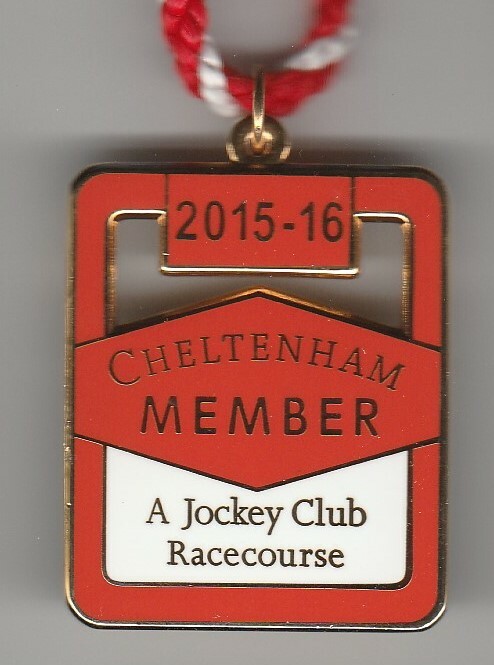 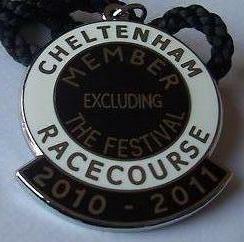 Currently Cheltenham hosts 15 days racing annually, including the 4 day Festival.